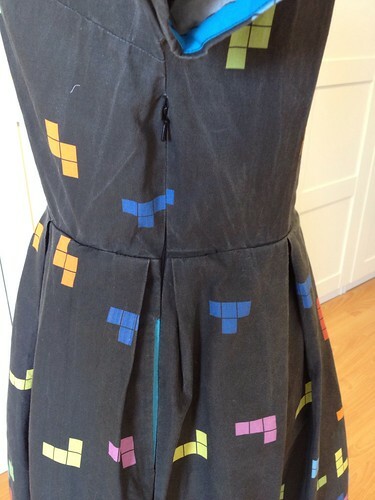 So, remember the Tetris Dress? 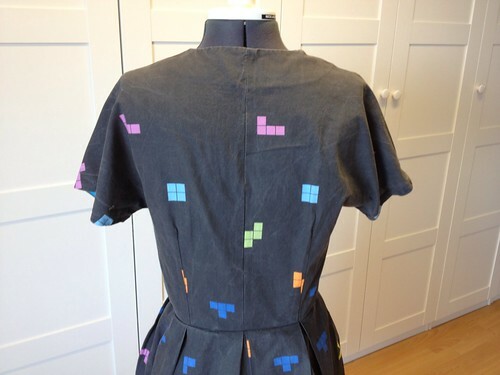 In case you don’t remember … back in 2006 I idly remarked that someday I’d love to have Tetris fabric, so that I could make a border-print Tetris dress. 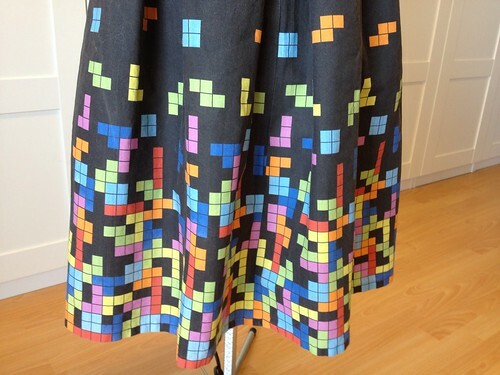 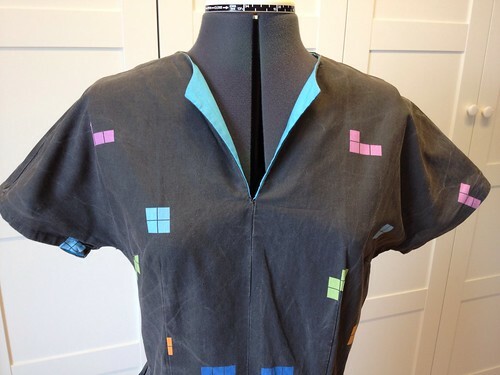 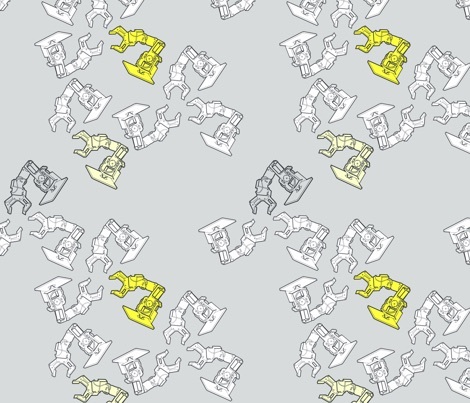 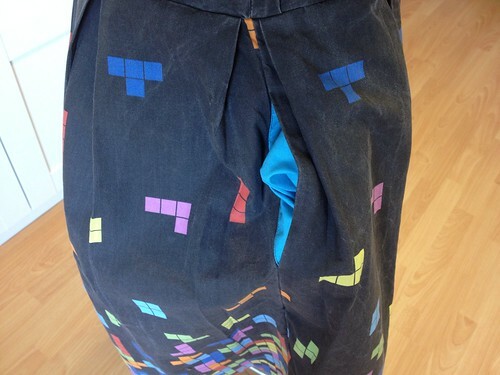 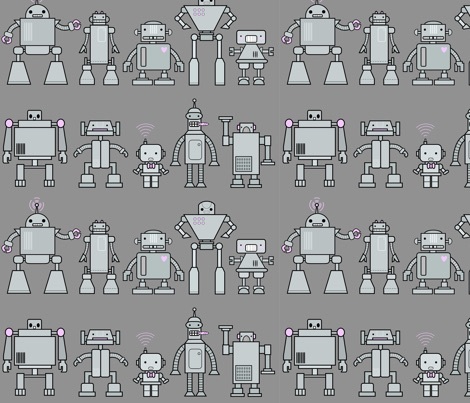 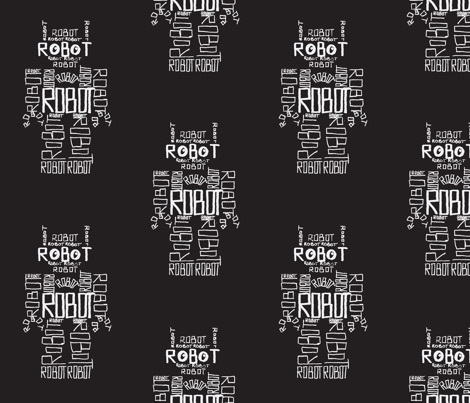 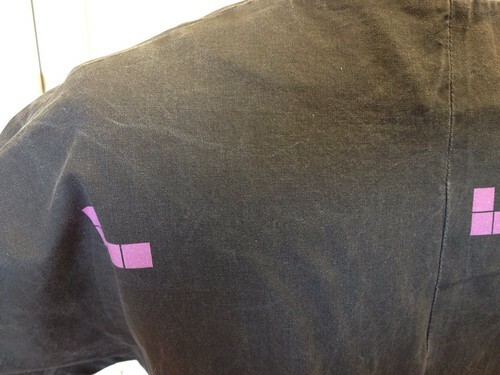 Then, in 2009, the extremely awesome (and cool) Jenny at Chronically Uncool made some Tetris fabric with Spoonflower. 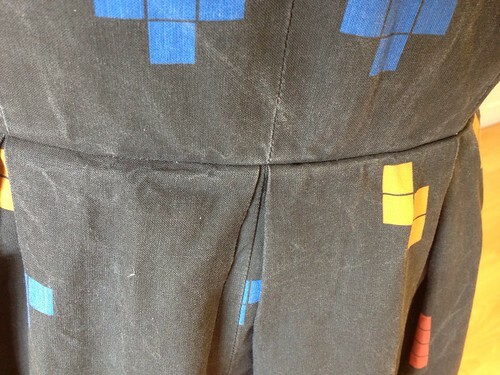 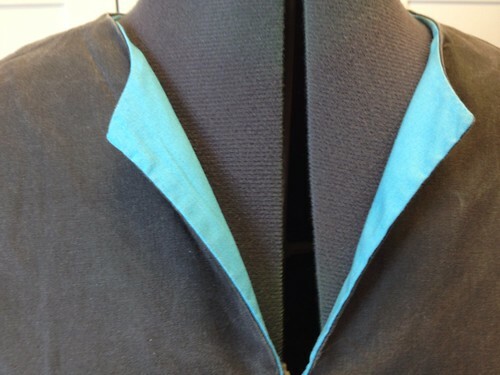 A few months later … this dress happened. 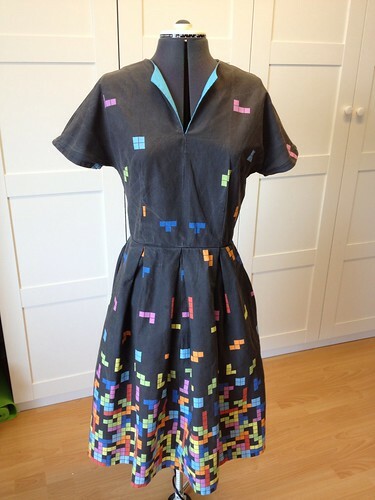 I miss wearing this dress, though, because it always gets a great reaction (and standing offers of demonstrations of affection, it seems). 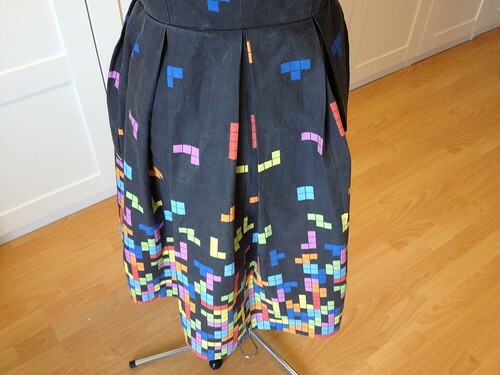 Is there anyone who doesn’t love Tetris?